"Mommy, I really like that apple cider. Can I have some more?" "Just a little bit, it's almost your bedtime and I don't want you to have to pee all night." "Thanks! It's so good! But it's kind of spicy." "Yeah, that's the difference between apple juice and apple cider. The cider is definitely stronger." "I like it that way. Do you think I can have some milk cider with my lunch?" "Strong milk. 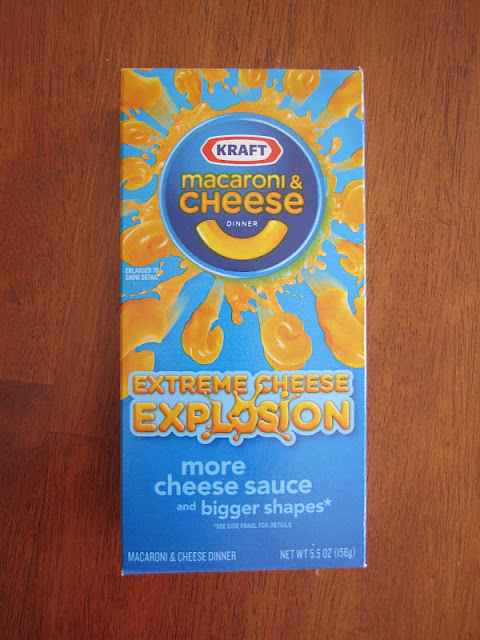 Or could I have macaroni cider to eat?" "They don't make cider for those things. Plus it just sounds gross." "Fine, I guess it's plain old milk juice and macaroni juice for dinner. Boring, boring, boring..."